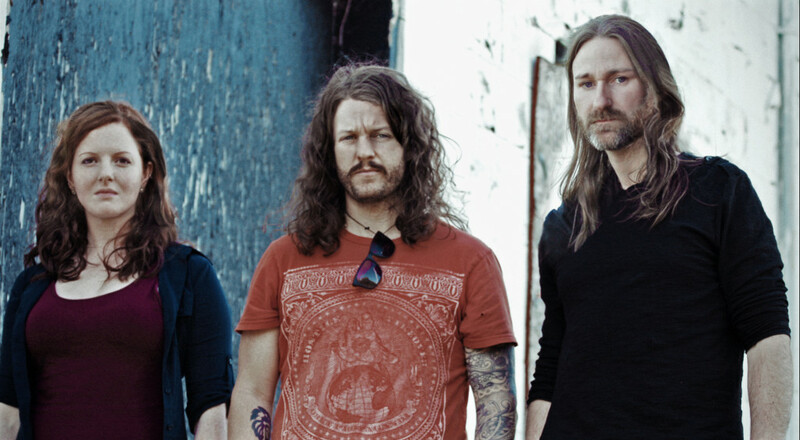 North Carolina’s IRATA has officially had to pull out of the entire tour supporting Kylesa following several delays and complications in the recovery of drummer Jason Ward following his hospitalization due to a severe, random leg infection early into the trek. While the band had hoped to re-join the tour package for the remaining dates, it is no longer an option. The tour continues through early next week, headlined by Kylesa with support from Inter Arma and Indian Handcrafts. New IRATA tour dates will be confirmed and announced in the near future. IRATA‘s groove-laden new album, Sweet Loris, was just released on CD and digitally Kylesa’s Retro Futurist label on October 9th, the record recorded by the band at The Jam Room, produced by Phillip Cope and engineered by Cope and Zac Thomas, and completed with artwork by Santos and design by Phillip Yeary. 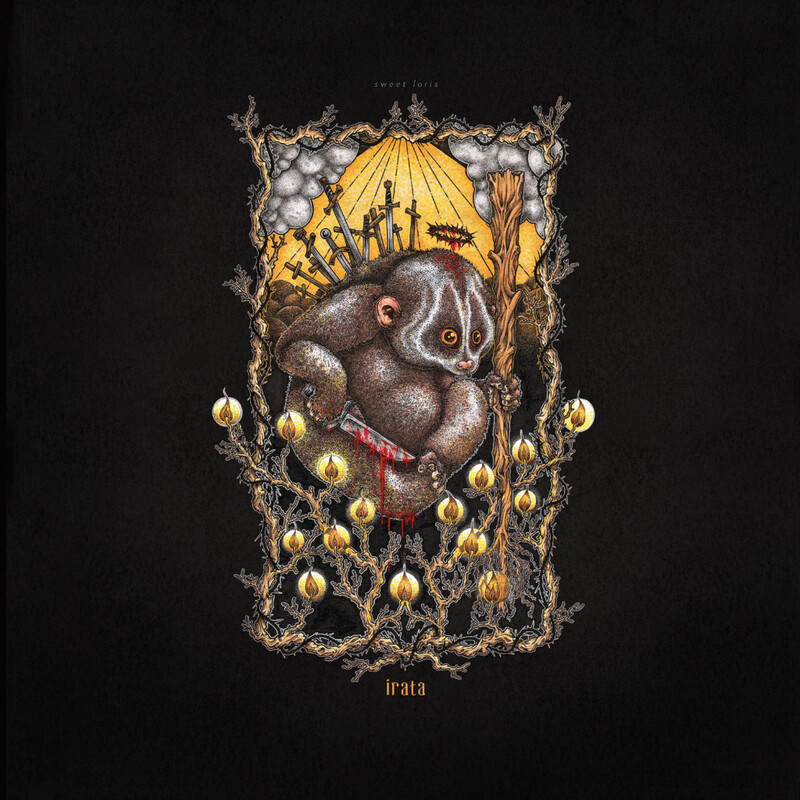 Stream IRATA’s Sweet Loris via Soundcloud HERE and Bandcamp HERE. Sweet Loris is available for purchase on CD right HERE and digitally through all prime digital outlets including Bandcamp HERE. A confirmed street date for the vinyl along with preorders will be released in the coming days.